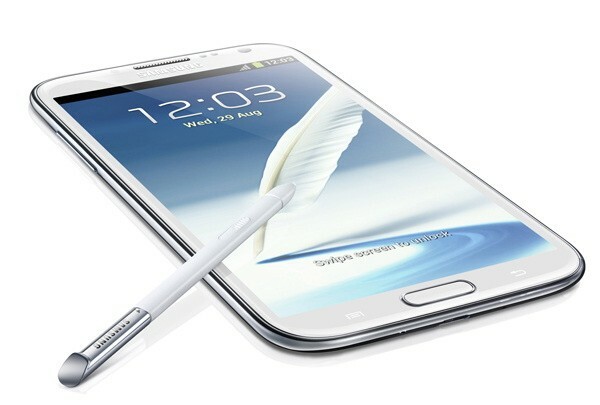 In today’s daily deal, eBay is selling an unlocked Samsung Galaxy Note 2 with 16GB of internal storage for $589. For comparison’s sake, we can look at Negri Electronics and Expansys USA who are selling imported versions of the same device for $665 and $680, respectively. I’d call $589 quite the steal for such a new phone that’s powered by a quad-core processor, 5.5″ HD display, 2GB RAM and Jelly Bean. U.S. carriers should announce dates for their variants this week in NYC, but if you want one now, this isn’t a bad option. Understand though, that this isn’t an LTE phone, however, it should work fine on AT&T and T-Mobile.